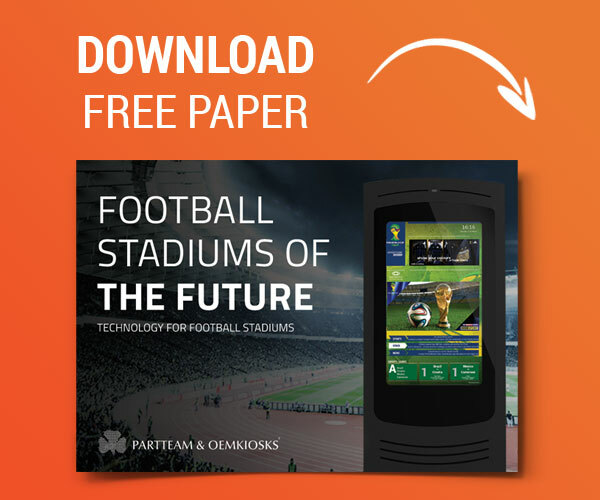 The experience of an adept in a soccer stadium, using technology, can transform itself completely, establishing new and advantageous opportunities for the players involved in the sports phenomenon. 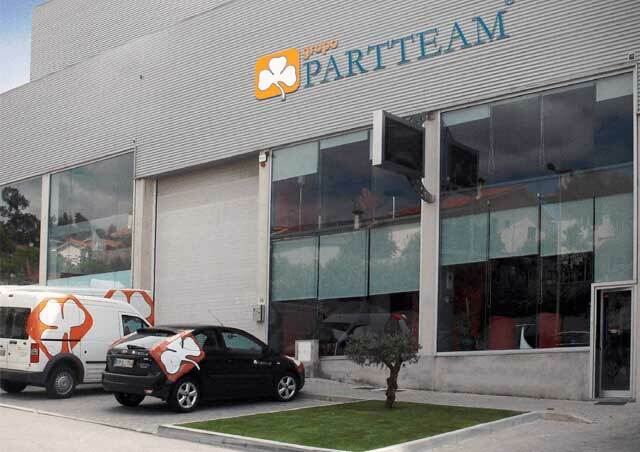 In recent years, PARTTEAM & OEMKIOSKS has been developing technological solutions that meet these new needs of the sports market. Football acts as a social phenomenon and manages to generate a sense of belonging among citizens. The goal of soccer teams is to attract and capture the attention of their fans. 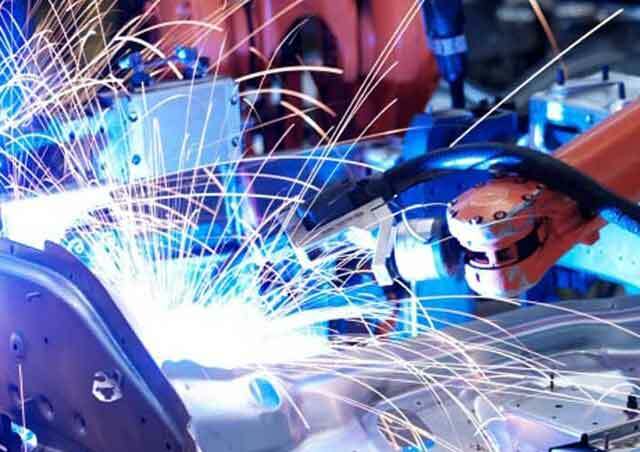 More technological teams have better results. 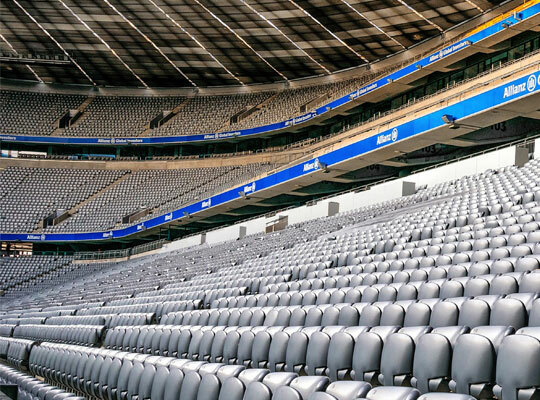 Multimedia kiosks and digital billboards thus play an increasingly important role in soccer stadiums. More tech clubs with better results! 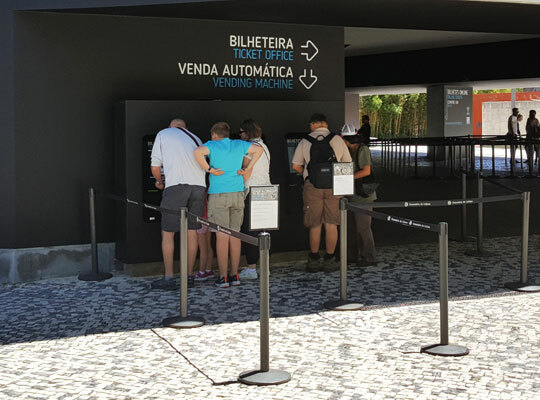 Multimedia kiosks and digital billboards has surprising results to the public, as it is an extremely positive tool. Solution allows you to capture the attention of your target audience with engaging images and videos of games, team wins in other years, and so on. 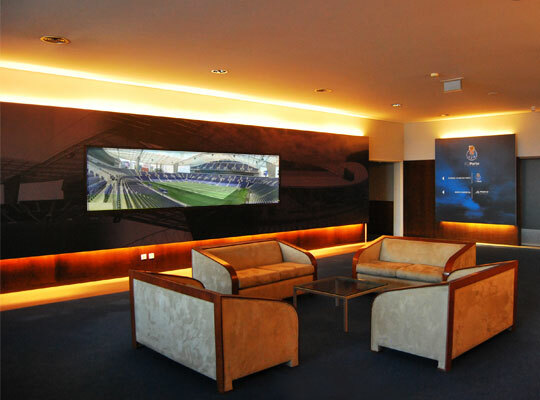 Modernization of Vip Area with digital displays. 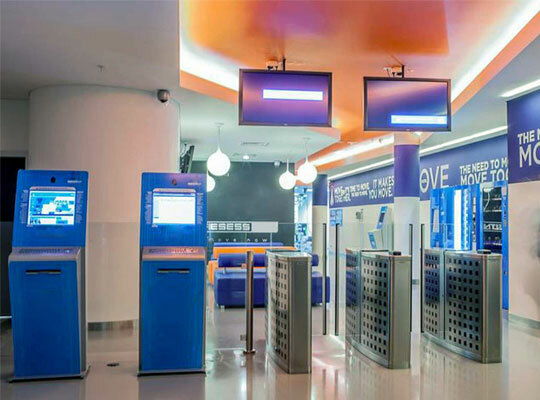 Nowadays, multimedia kiosks allow to control and manage accesses, from people in / out, viewing times, general information, card reader, attendance management, ticket validators, etc. 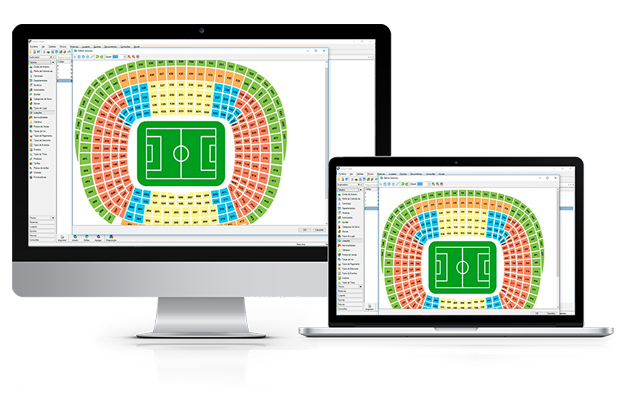 Sports Ticket Management Software is a global solution for sports institutions. 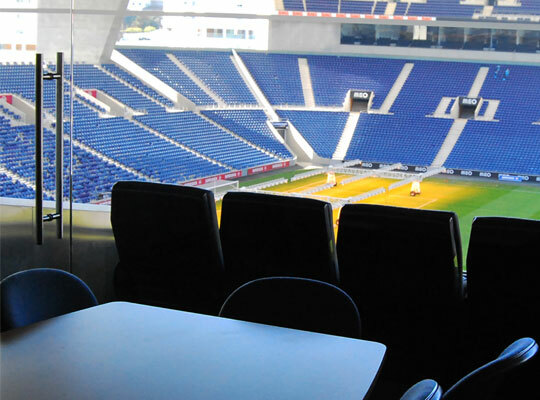 PARTTEAM & OEMKIOSKS has the possibility to respond to the needs in terms of size and type of LED panel for soccer stadiums. For the purpose of sponsoring and disseminating information, the LED panel is a good way to bring products and brands to the viewers. This is the ideal tool to increase engagement and interactivity with the audience. ClusterWall is a platform that allows to add content allowing you to create, manage and optimize content experiences to measure in an easy and intuitive way. Social Network : System of comments and likes. Digital Signature: Notification to players, departments, private documents, etc. The measurement solution of audiences in real time. 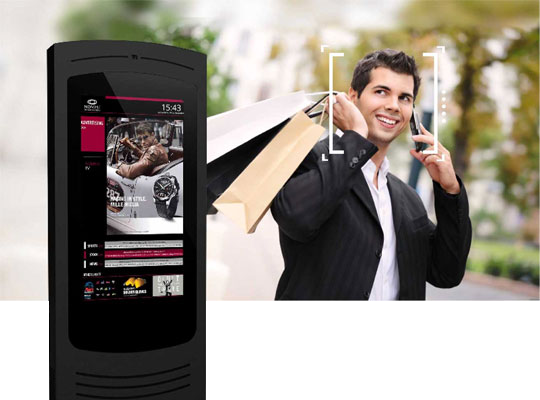 Real Catcher is based on innovative imaging techniques using a standard webcam, IP camera, or special video analytics systems such as Kinect, PrimeSense and others to perform a facial analysis of the people who watch the content that goes on the displays. 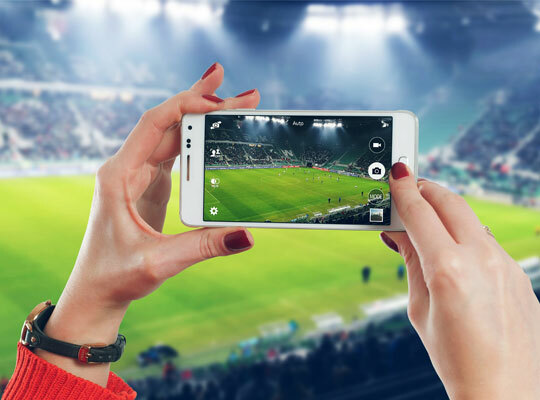 The many years of experience enable PARTTEAM & OEMKIOSKS to offer a wide range of online communication solutions adapted to the sports sector, in this case to the soccer teams.